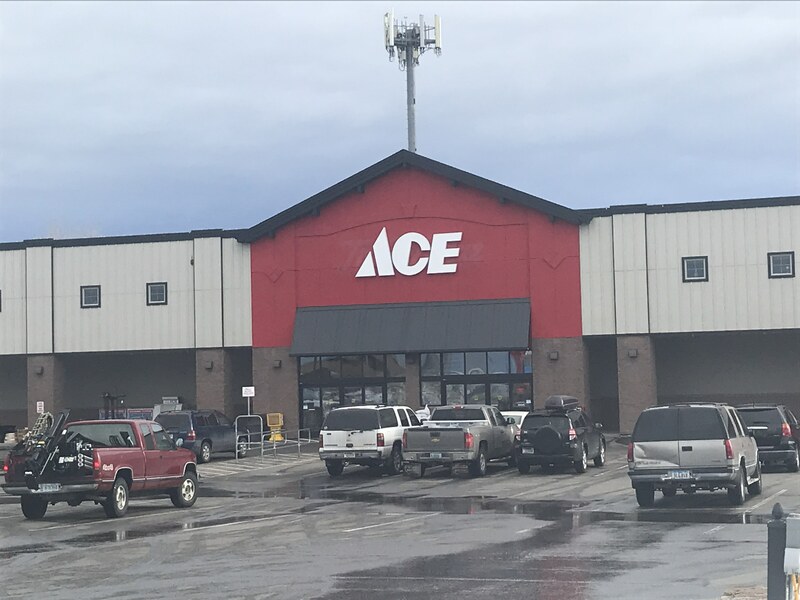 Belgrade Ace Hardware is a locally owned and operated business that is proud to serve our community. We are all committed to being "The Helpful Place" by offering our customers personal service, quality products and a convenient shopping experience from the local experts who know you best. Be sure to stop by and shop for your home, automotive, hardware items, and more! We carry a wide variety of products for purchase as well as our rental items.